The 4th of May 2017 will see the introduction of a new national annual event, "The Firefighters Memorial Day", which is being introduced under Royal Charter by the Firefighters Memorial Trust. 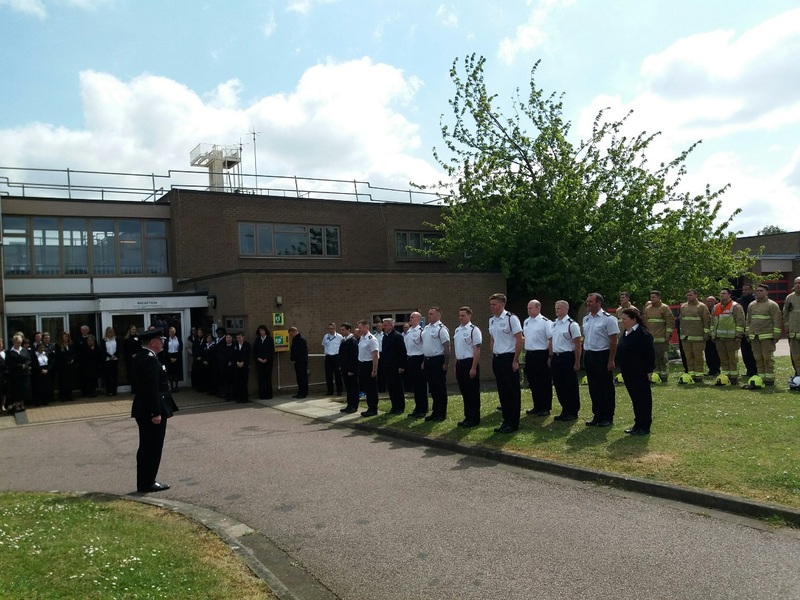 Bedfordshire Fire and Rescue is taking part in the commemorative event today to honour the bravery and sacrifice of those that have died in the line of duty. 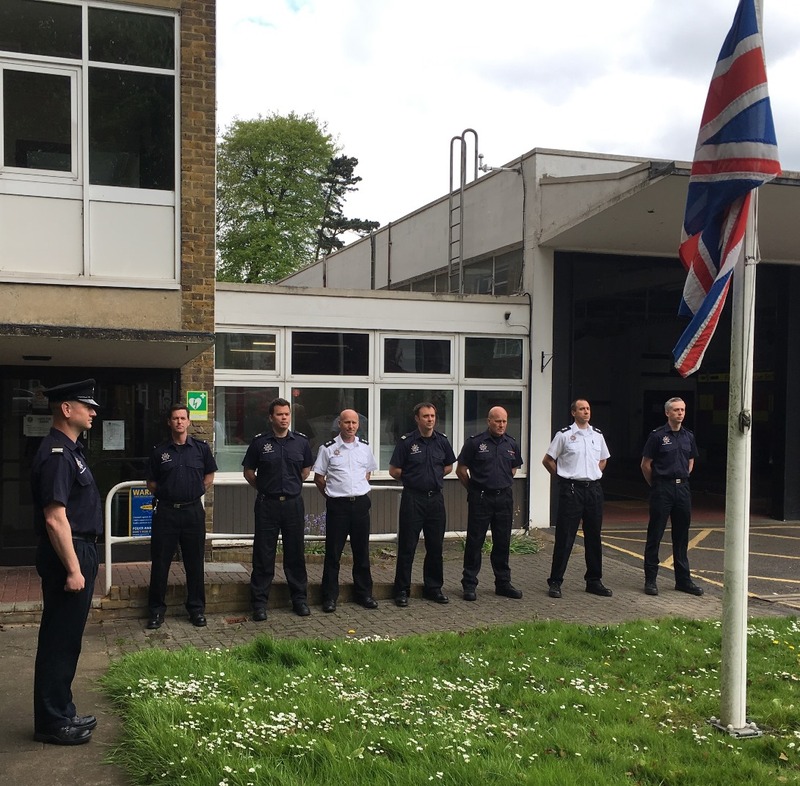 At midday the Service flag will be flown at half- mast outside the Service’s Headquarters in Kempston and all over Bedfordshire. Firefighters and support staff will observe a minutes silence followed by a salute to fallen Firefighters. Recording their names on the Firefighters Memorial, close to St Pauls Cathedral in London, and in the Trusts Book of Remembrance. Remembering and honouring them at the annual 'Firefighters Service of Remembrance' and wreath-laying at The Firefighters Memorial located close to St Paul's Cathedral in London. Remembering and honouring them by the creation and the presentation of the 'Memorial Medal', to their next of kin, (subject to criteria). Monument’ located within the National Memorial Arboretum, Alrewas, Staffordshire. Maintaining The Fire Service Chapel located within The Fire Service College, Moreton-in-Marsh, Gloucestershire. Maintaining the 'Firefighters Memorial Heritage Collection', located within the Fire Service College, Moreton-in-Marsh, Gloucestershire.